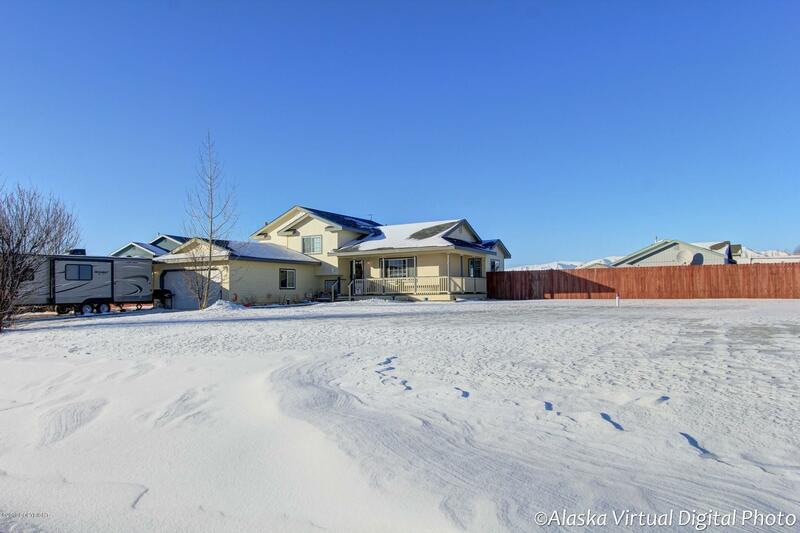 Highly desirable Ptarmigan model home w/ vaulted ceilings, 4 BD, 3 BA, 2 spacious living areas, kitchen w/breakfast bar that opens to dining/living area. 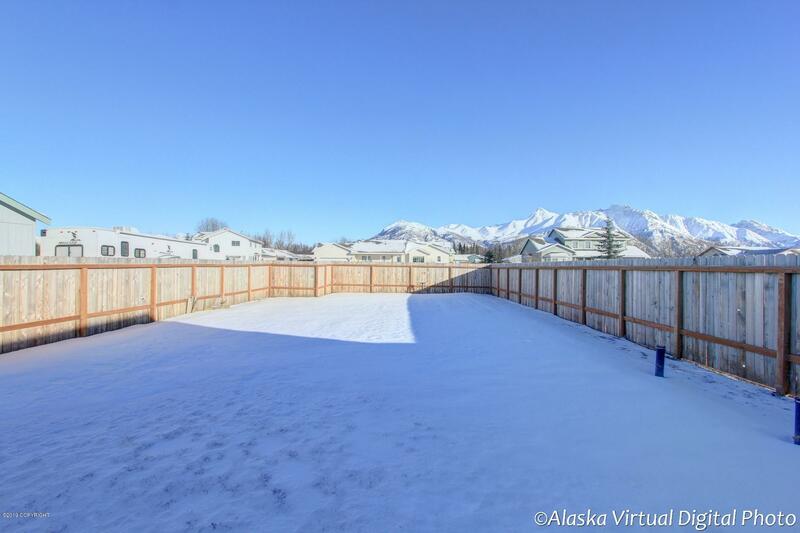 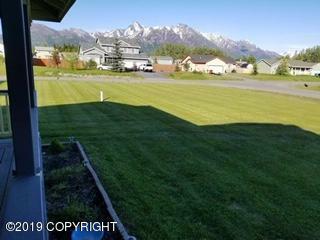 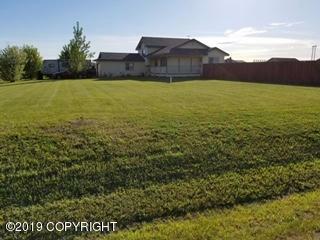 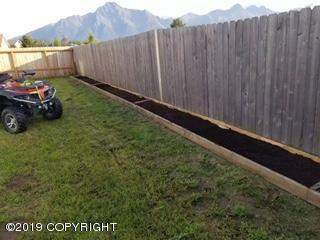 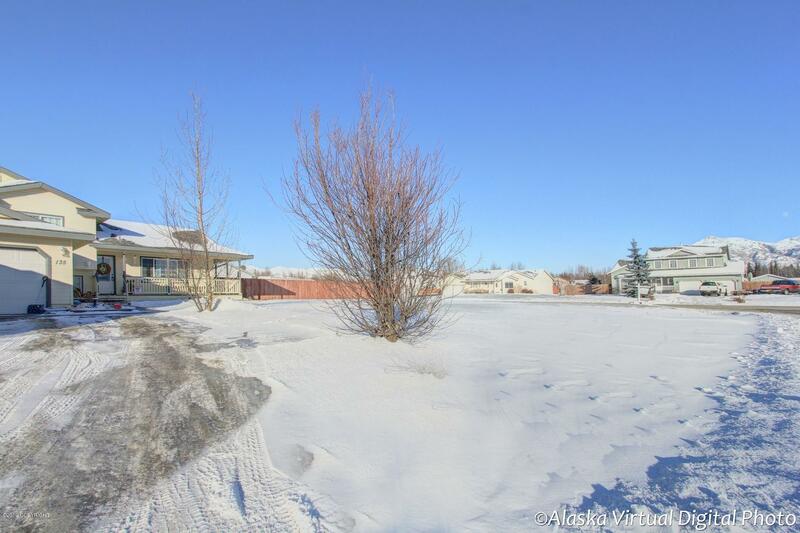 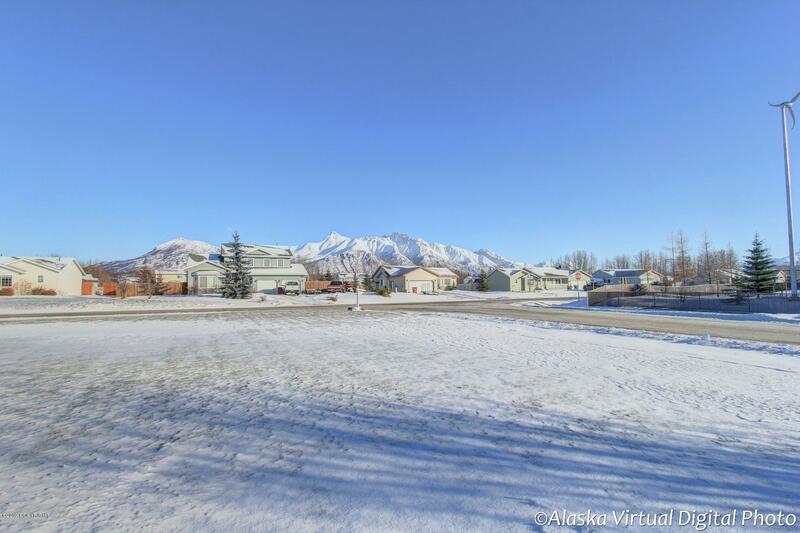 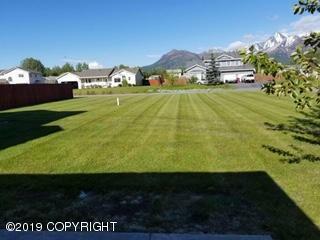 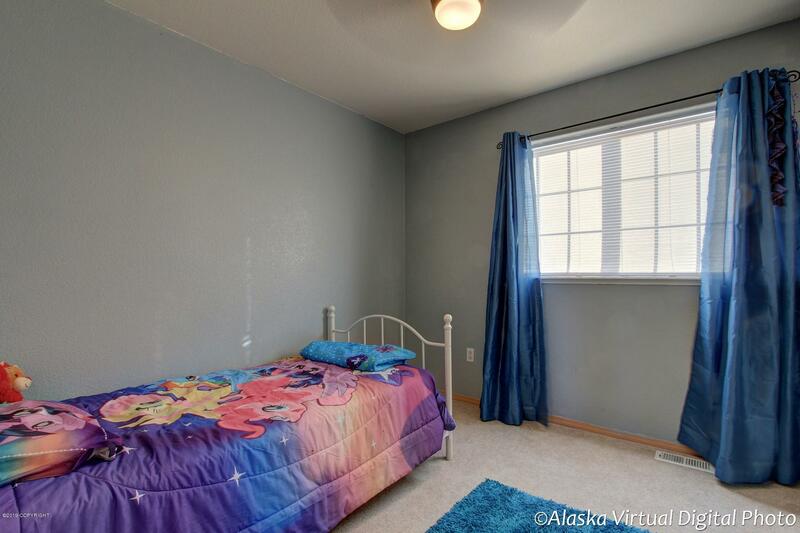 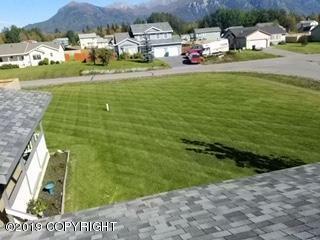 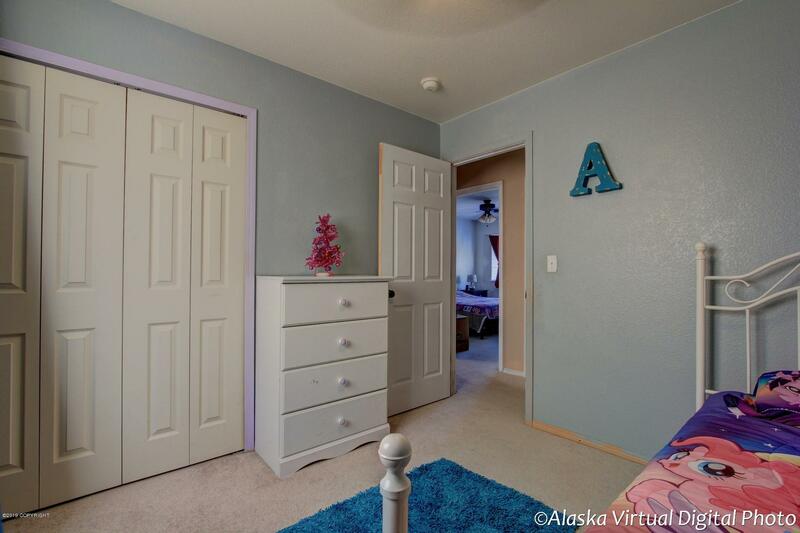 20,000+SF corner lot: large portion is fully fenced- perfect for kids, pets and privacy. 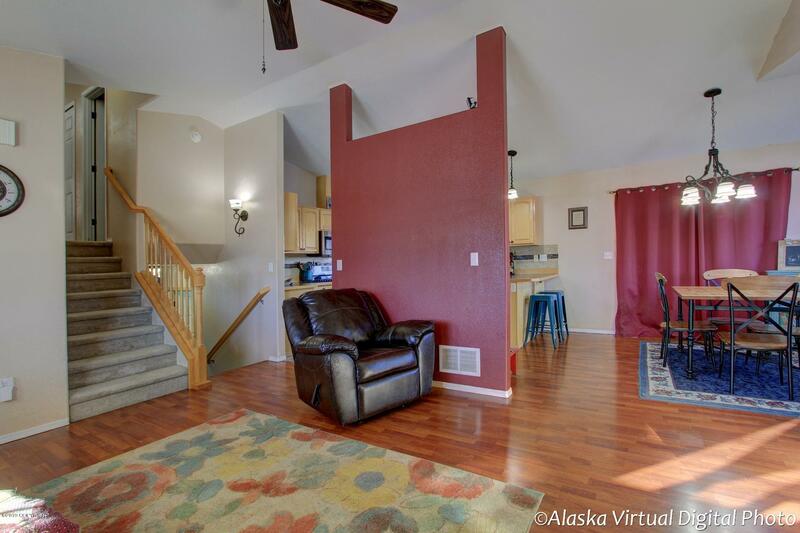 Sit on the covered porch and take in the mountain views or BBQ on the back deck! 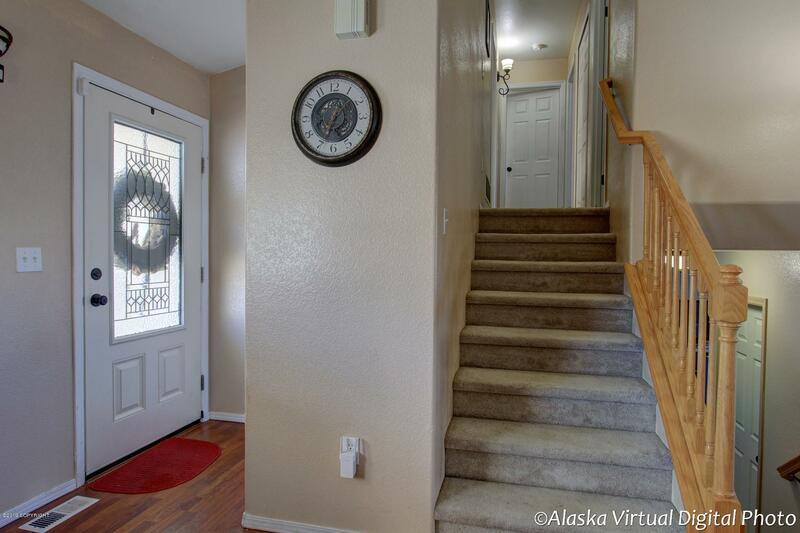 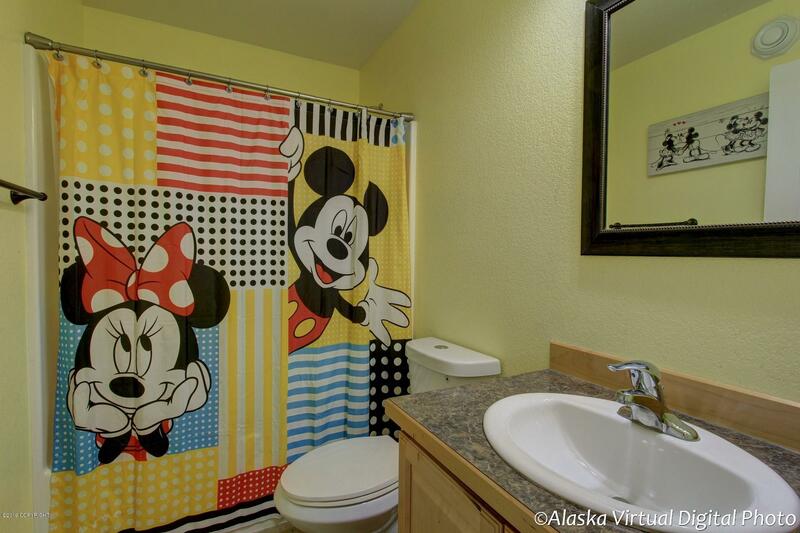 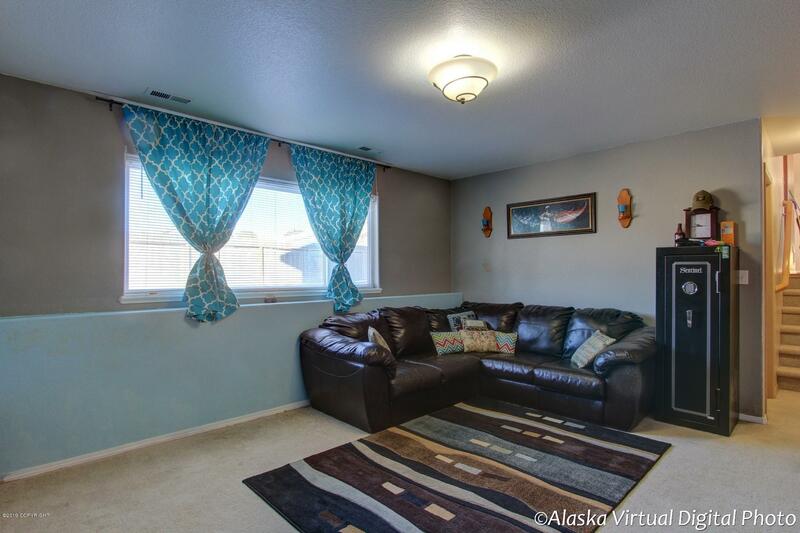 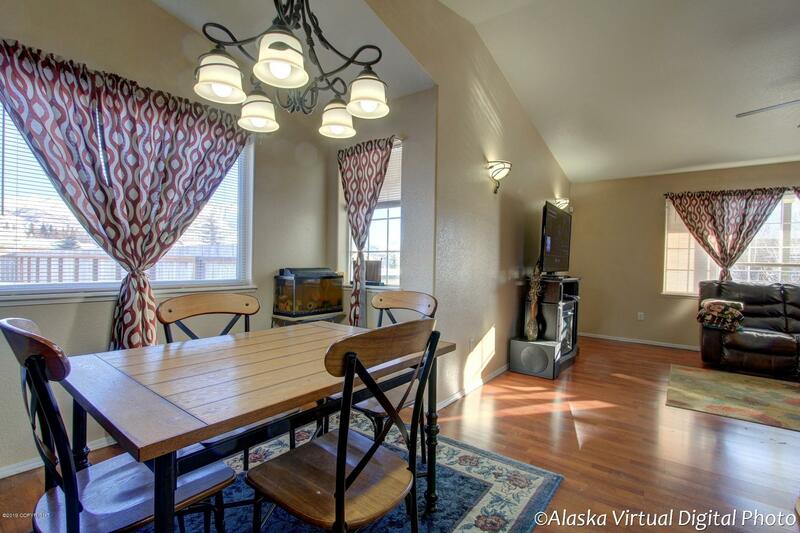 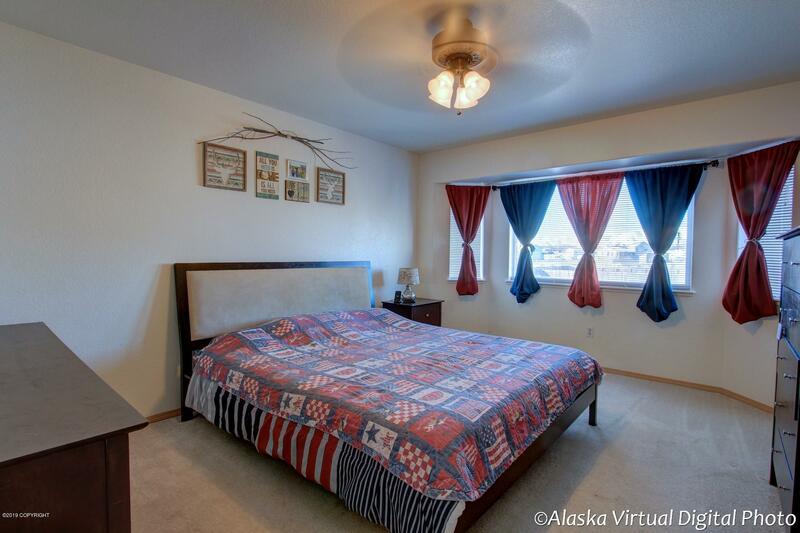 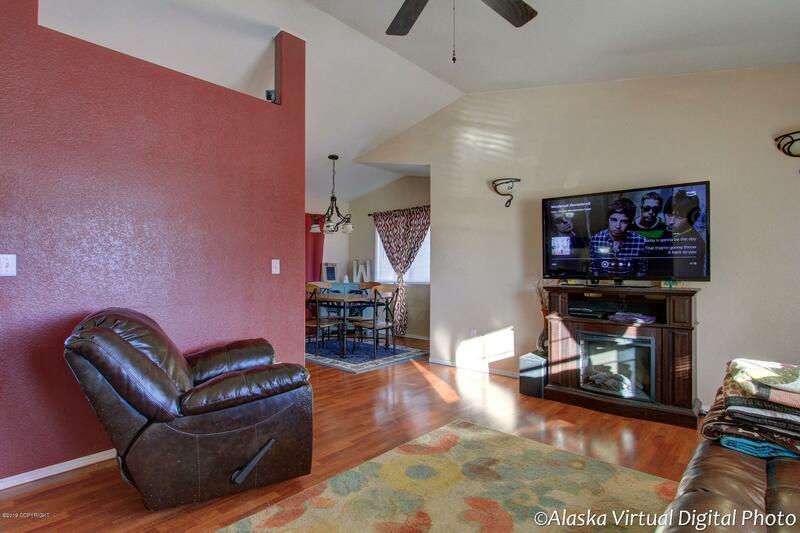 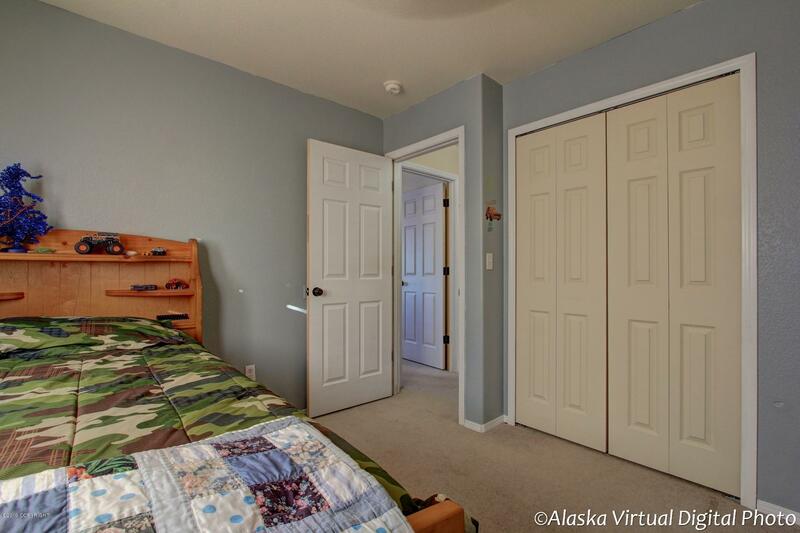 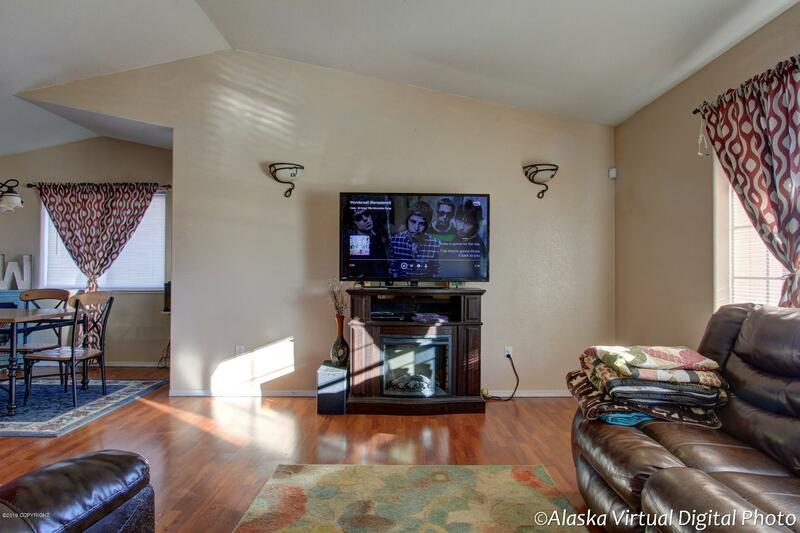 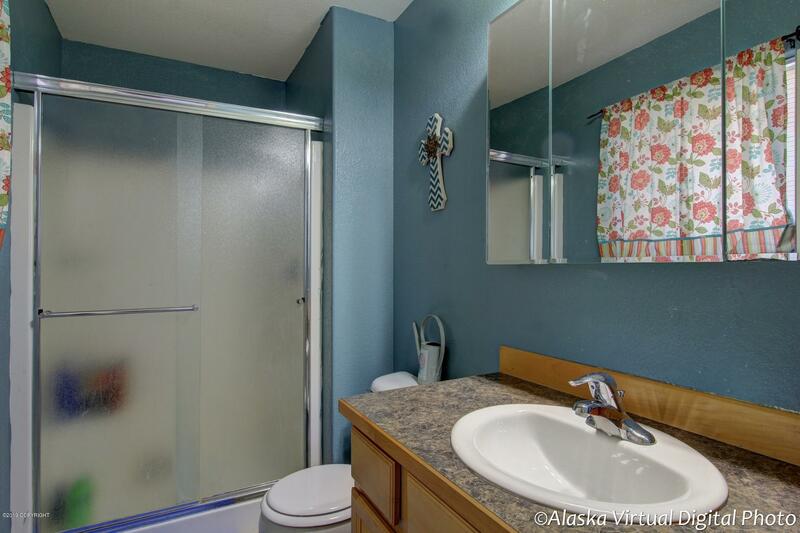 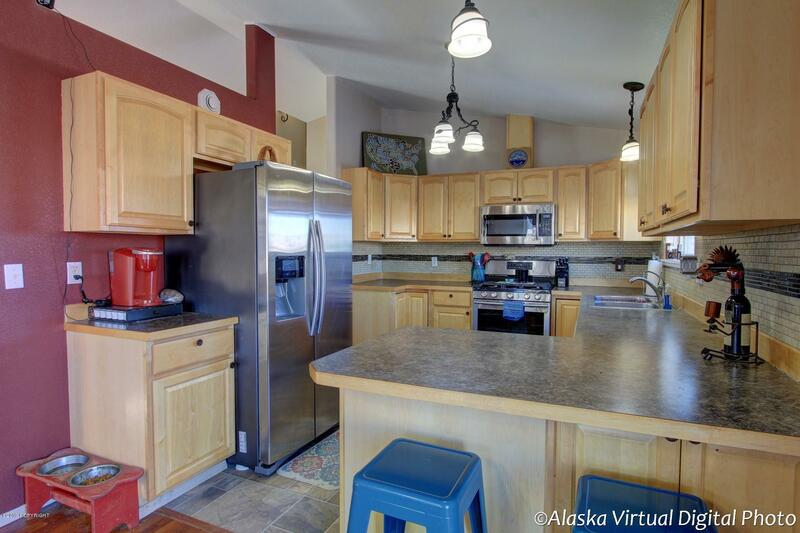 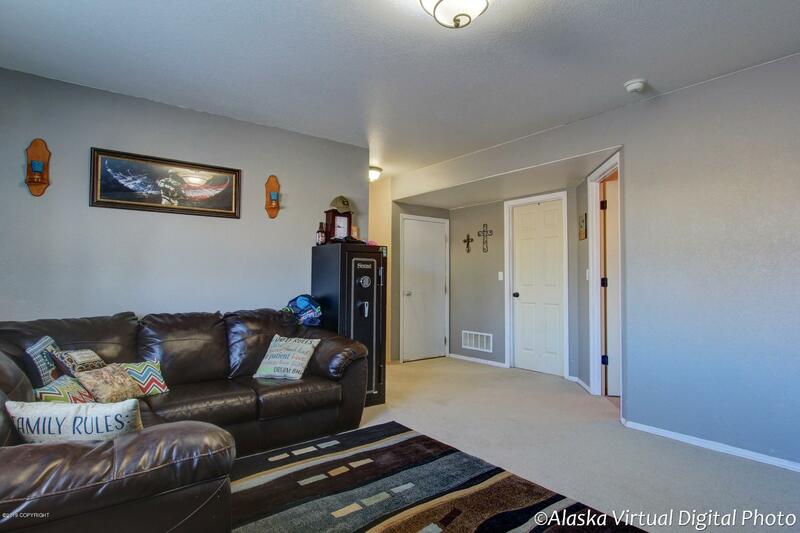 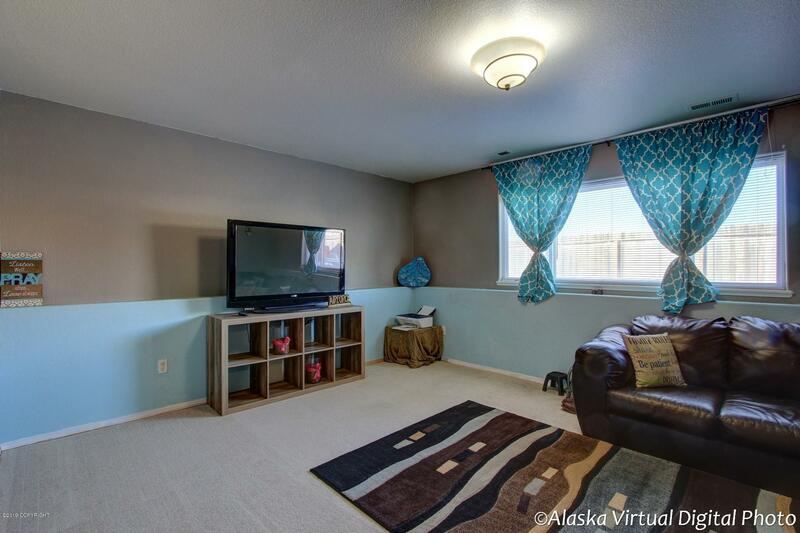 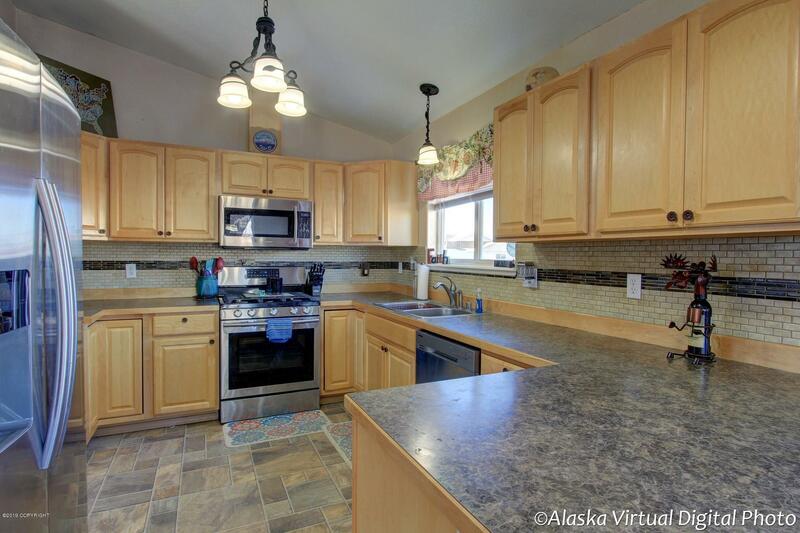 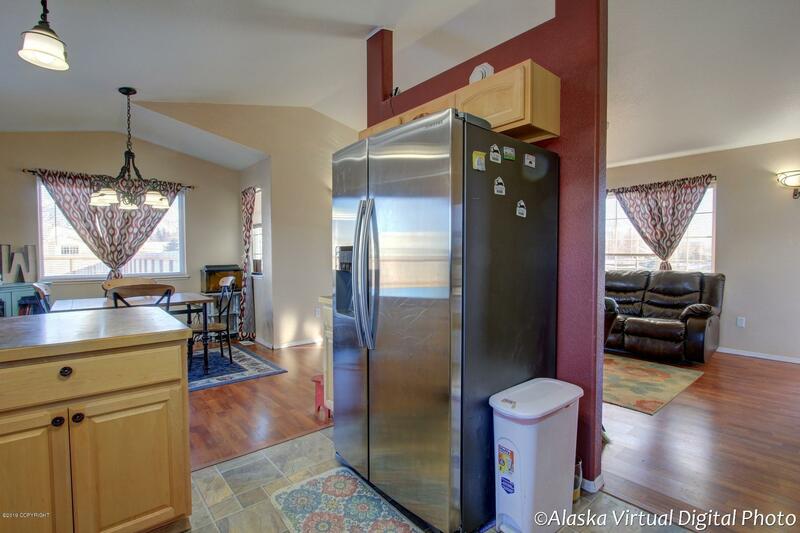 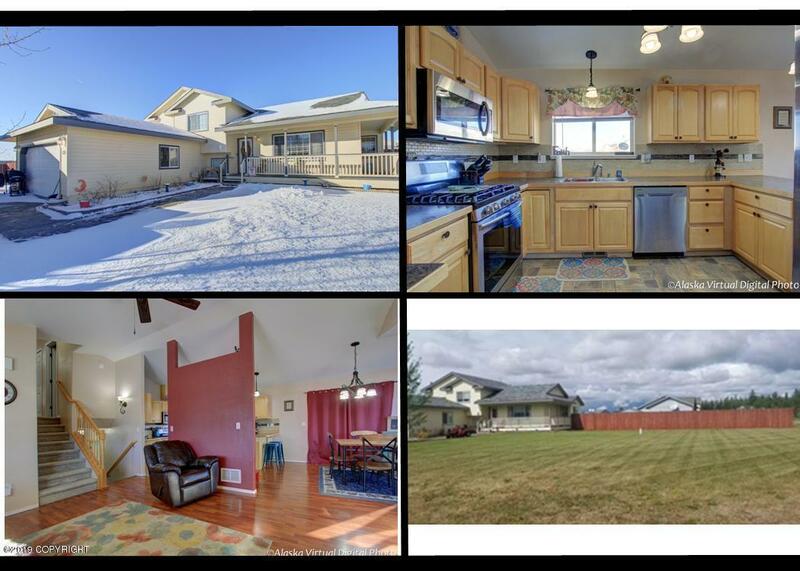 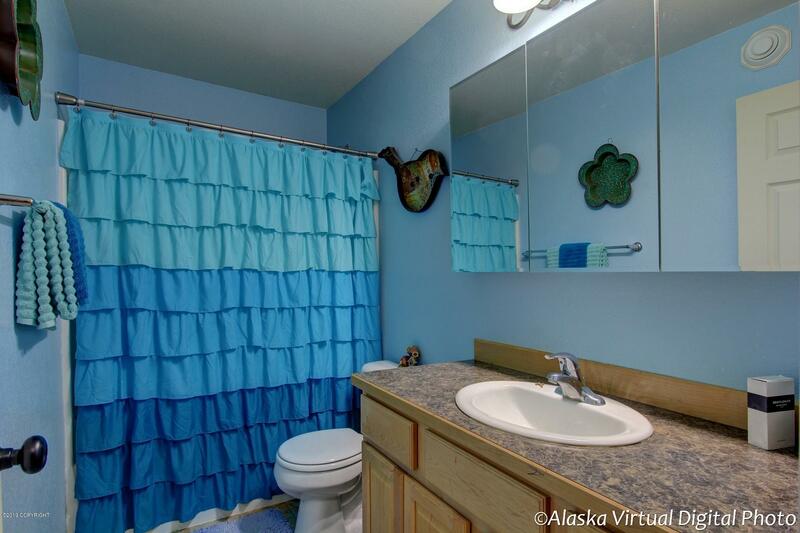 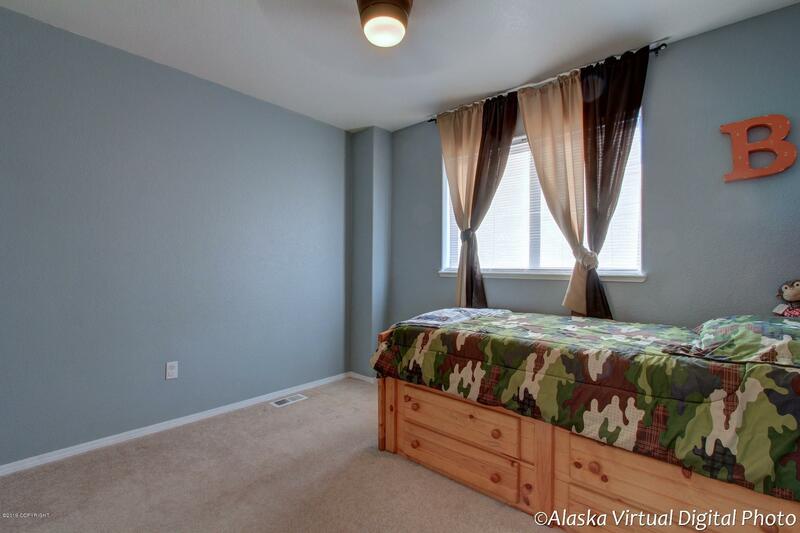 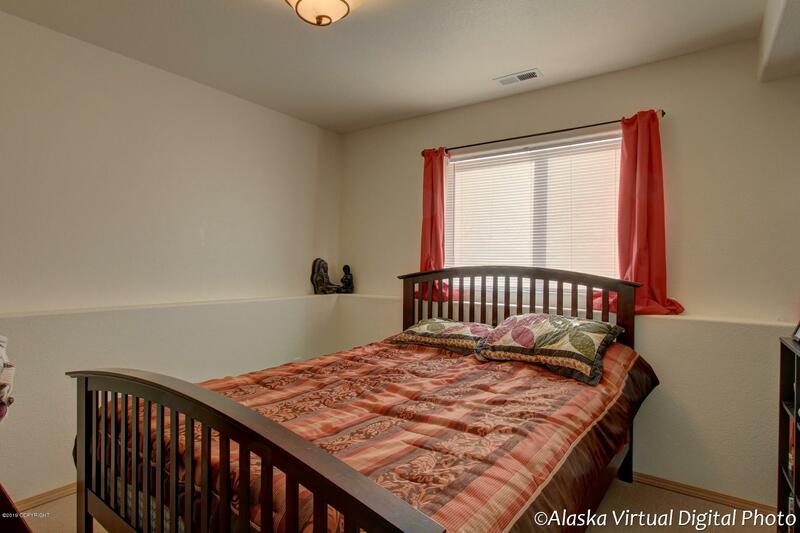 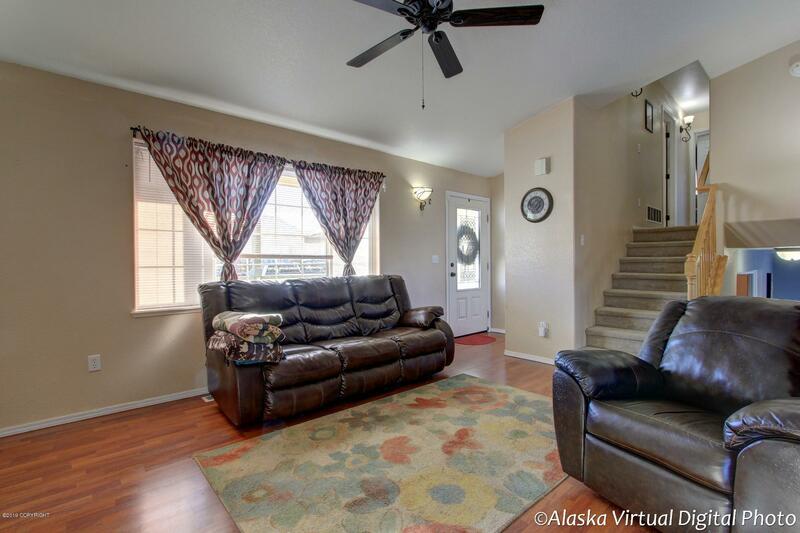 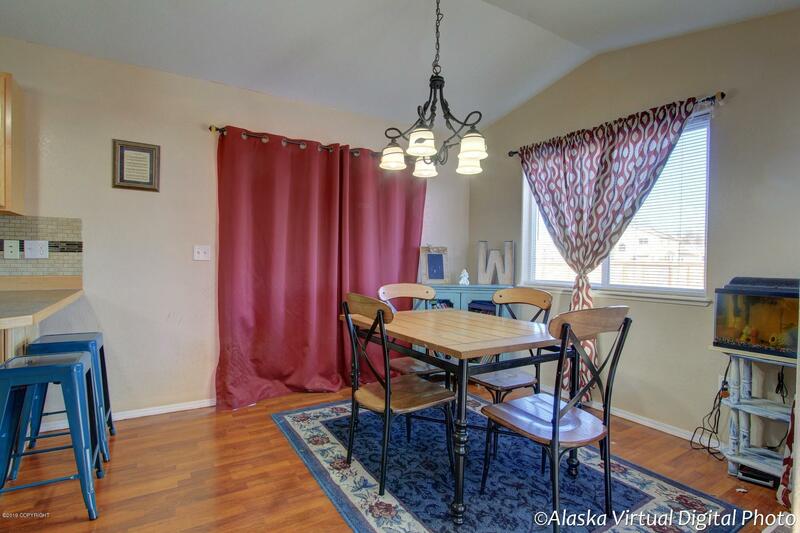 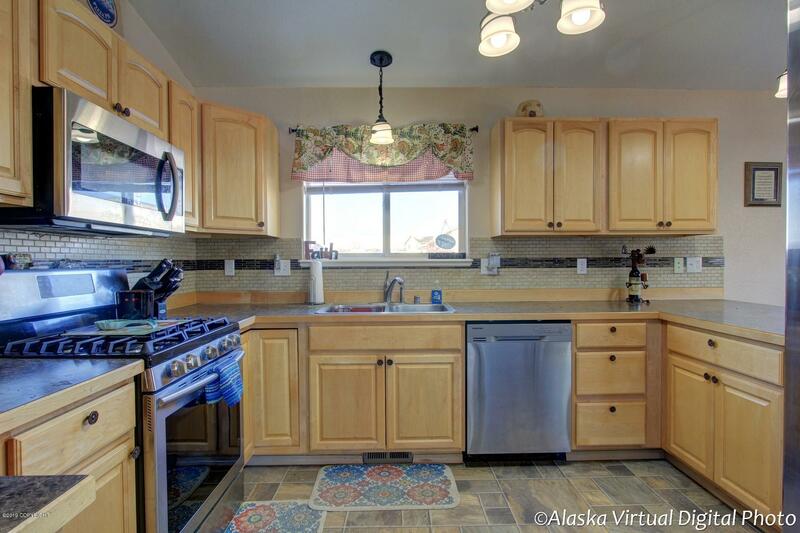 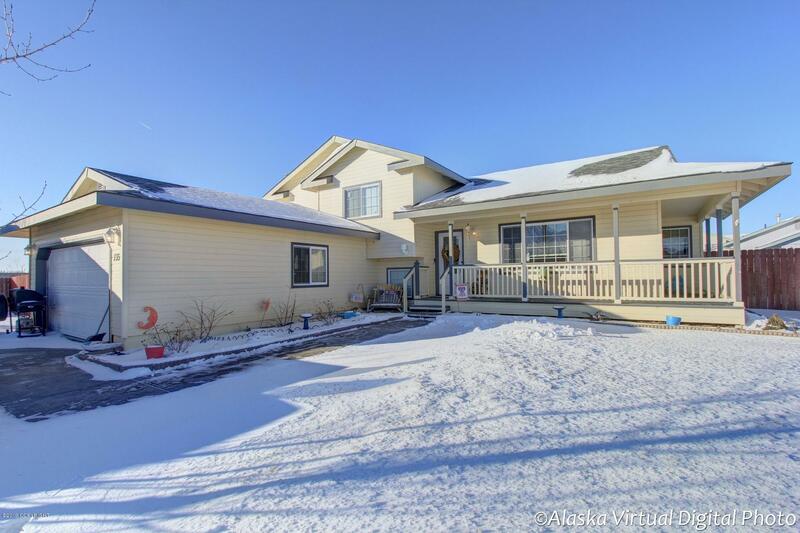 2 car garage, RV parking and room to roam and grow in this tri-level home.